of 30 nights or longer made through this site! For anyone, not just executives! 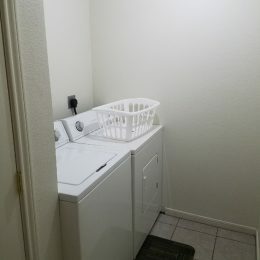 Up to date, fully furnished housing. 7 different price categories to choose from, all dependent on lengths of stay. Call to schedule your viewing, with any questions, or to book your next stay. 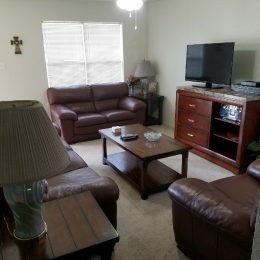 Lone Star Corporate Estates is Killeen’s preferred temporary housing provider, providing military personnel, corporate employees and more with comfortable housing for as long as they need it. From a couple of weeks to a couple of months, we’ll make sure you’re living in a home that’s current, modern and fully furnished. Contact us today to find your home away from home. 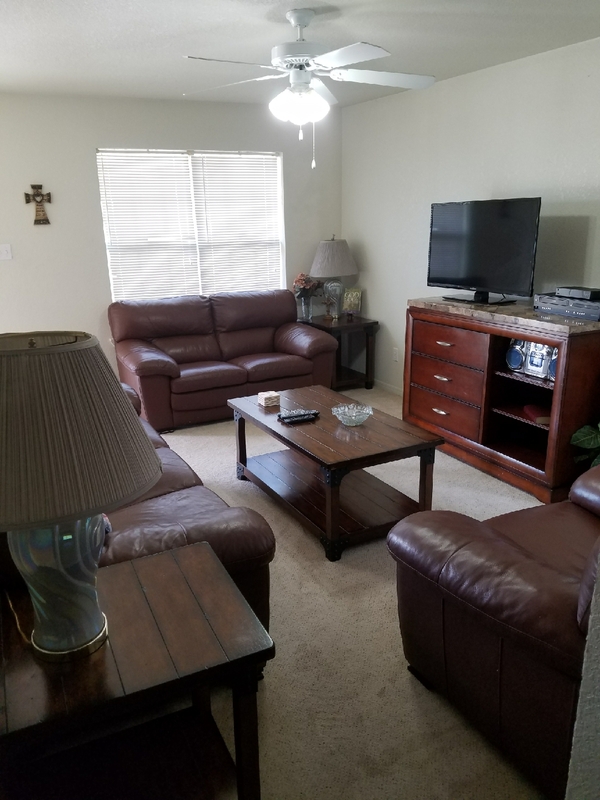 Instead of renting an apartment or living in an impersonal hotel while you’re away on business or assignment, let Lone Star Corporate Estates connect you with a temporary living space that features all of the amenities you need to live well. 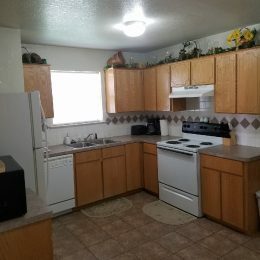 We have all bills paid apartments located throughout Killeen, TX and will gladly help you find accommodations that meet your needs. 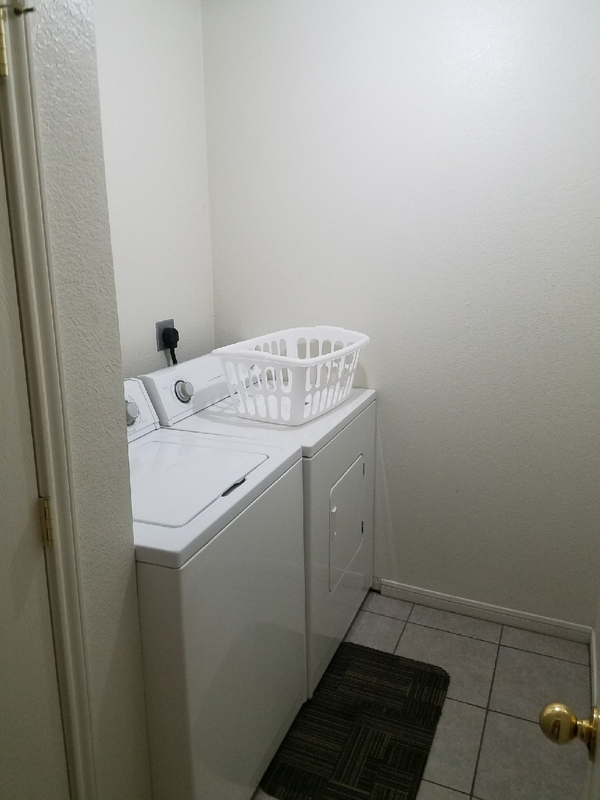 Our houses come fully furnished and have been updated with all of the modern amenities you could want, including appliances, furnishings, housewares and even free internet! From military service members stationed at Fort Hood, to traveling corporate employees, to families displaced by tragedy, we strive to make our homes open and welcoming to you. 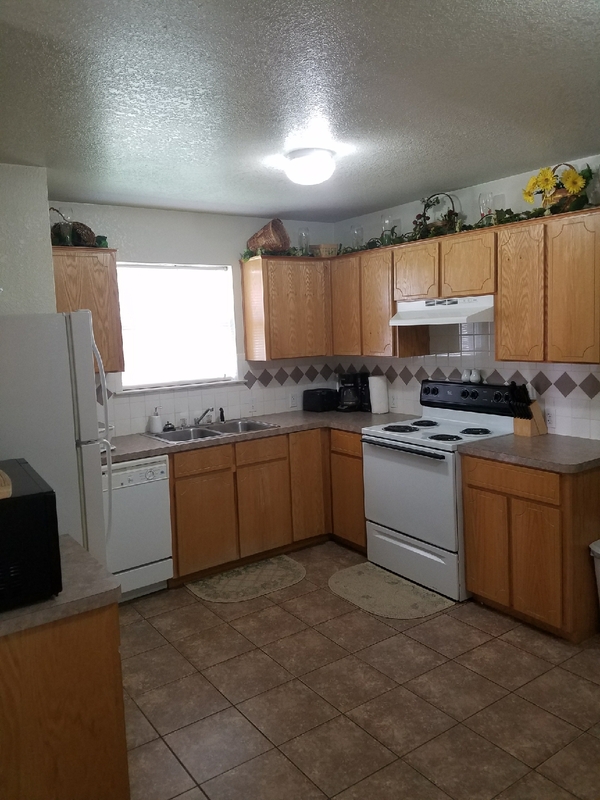 Each of our Killeen, TX rentals is located in a desirable area and can be rented for whatever length of time period best suits your needs—from 10 days to as many months as you need. With flexible, tiered pricing and no security deposits, we make it easy to quickly get the housing you need, even when the situation might not be in your control. 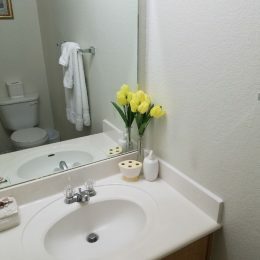 Once you’re with us, expect a well-kept, fully-furnished, warm and welcoming home! We promise you’ll feel right at home for as long as you’re away from yours. We handle all property needs for our clients, including providing free internet and other amenities, to make sure you’re living hassle-free. Our pricing scales to accommodate the length of your stay. We have 7 different price categories to make sure you’re getting the best rate possible. 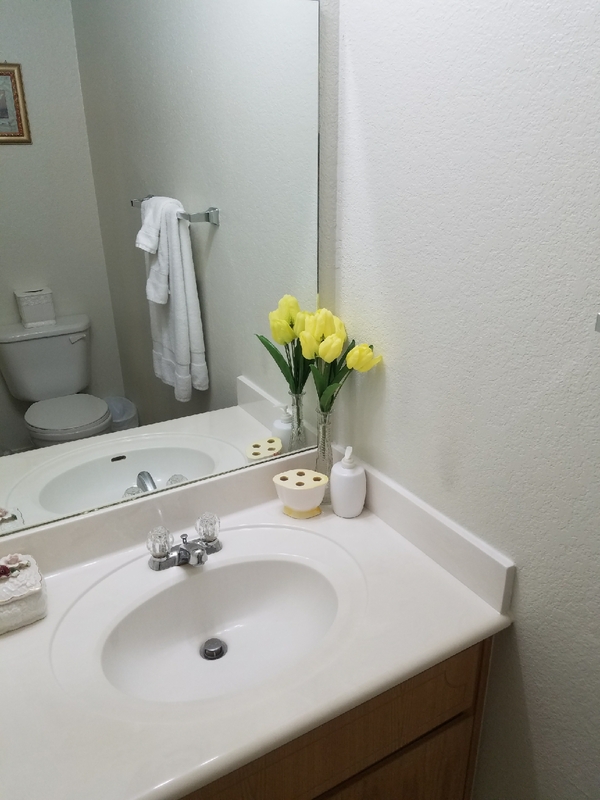 All of our homes are located in desirable areas and are fully updated, modernized to make sure you have all of the conveniences you demand! We proudly offer discounts to veterans, active military and first responders alike. Thank you for your service! We offer price matching for competitors to make sure you’re getting the best possible value for your money and a house you’ll be happy to call home. 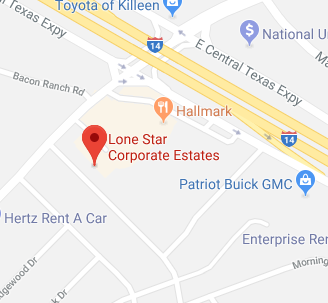 If you’re searching for a place to call home, whether for a few weeks or a few months, Lone Star Corporate Estates is ready to help. Contact us today to start living well at your new abode.